Rental property is the best option for businesses instead of buying it for a setup as it requires less capital and management. But, rental property brings some restrictions and regulations to the businesses as well. 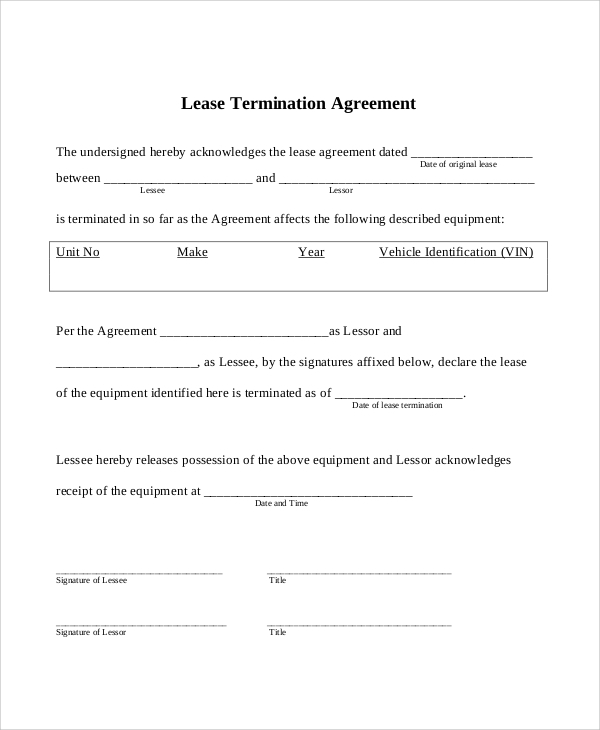 For the safety, both landlords and business owner must sign a contract between them that is known as a commercial lease.If you are looking for sample commercial Sample Rental Lease Agreements templates, then drag your mouse below and get access to various sample commercial lease agreements. 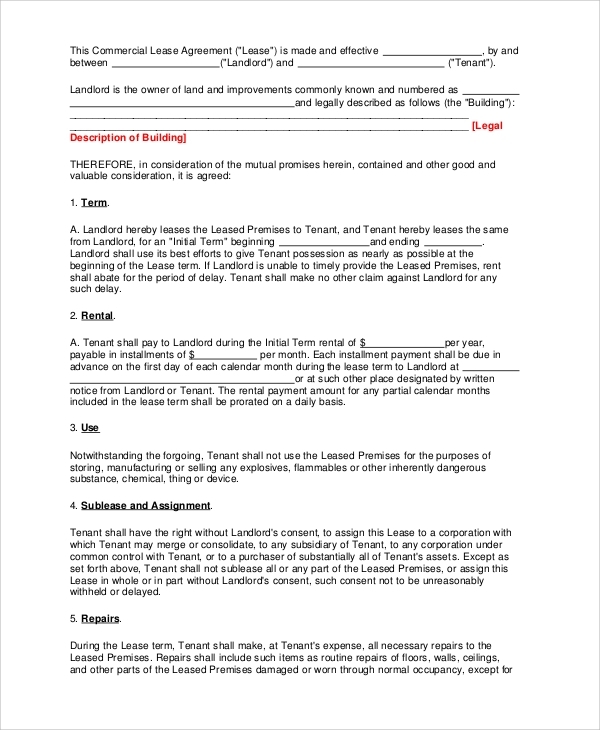 Commercial property lease agreement is a sample reference agreement for preparing a custom contract. Download the agreement, check the copywriting content, terms, conditions, and other key points. It is a helpful stuff for copywriters and lawyers that reduce efforts and time required for writing a custom agreement. If you are a landlord and offering your property to a business, then it is a must download PDF document for you. 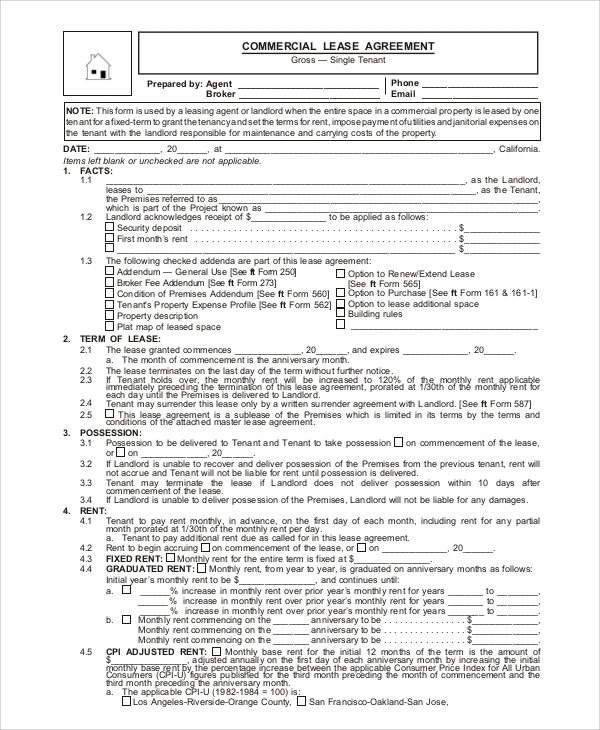 If you are a Washington resident, then take a printout; fill all necessary details including personal details, tenant details, terms, rent, payment mode etc. Otherwise, prepare a custom agreement using the reference. This sample template is helpful for property brokers and agents. 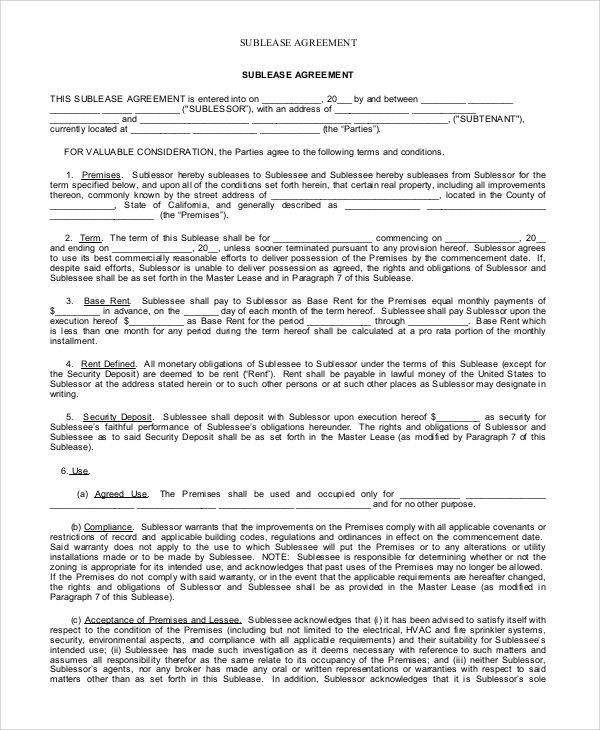 Download this PDF document and get access to editable commercial building agreements. 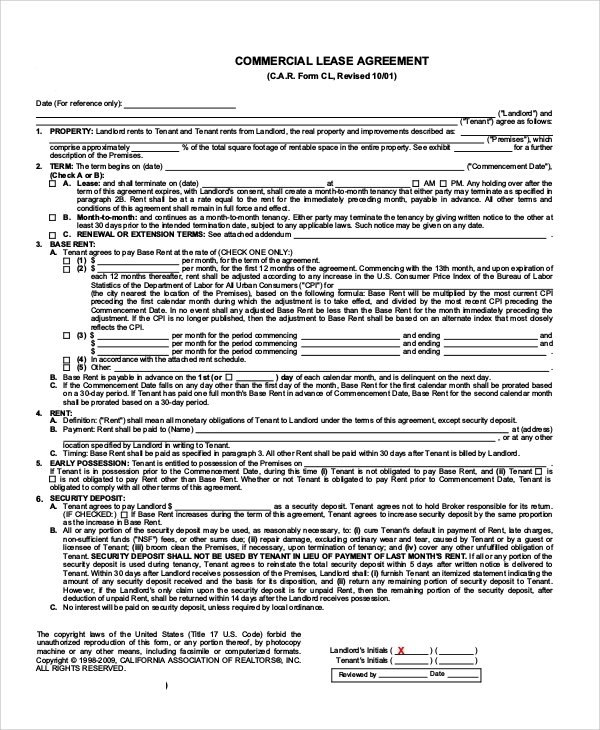 Fill out all necessary details and take printout. Ask both parties to read the terms and conditions of the agreement and sign it. Easy customization and free access make it a helpful resource. It is necessary for a businessman to clearly communicate with the landlord regarding the business requirements. It lowers the risk of future disputes and consequences. It can be done effectively using a commercial lease agreement. Discuss everything with the landlord and get it written in a commercial lease agreement. Authenticate the document with custom signatures. Once you are done with it, you will get legal help from the law bodies if the landlord denies following it. Also, landlords can also approach law bodies for help if the businessman fails to cooperate as per the contract. Landlords, businesses, lawyers, copywriters, property brokers, and other agents can use our sample templates for reference. Also, they can download and edit the sample agreement templates for custom agreement creation. A written statement is thousand times better than an oral deal. 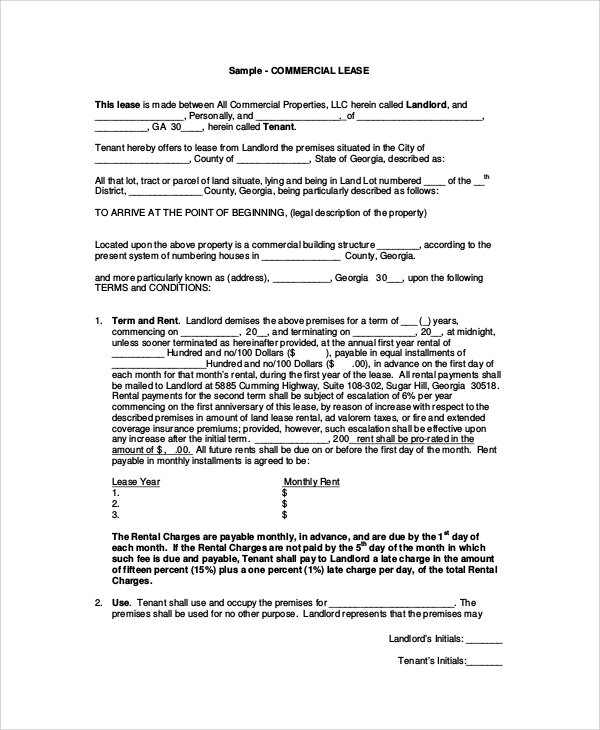 Commercial lease agreement is a written deal signed between a landlord and a business owner. So, it lowers the possibilities of disputes and quarrels. Both the parties get legal assurance if the opposite party denies following the agreement. Commercial lease space rent counts into business expenses. So, it helps in tax deduction. Businesses prefer new sites or properties for a setup that requires negligible maintenance and repair cost. 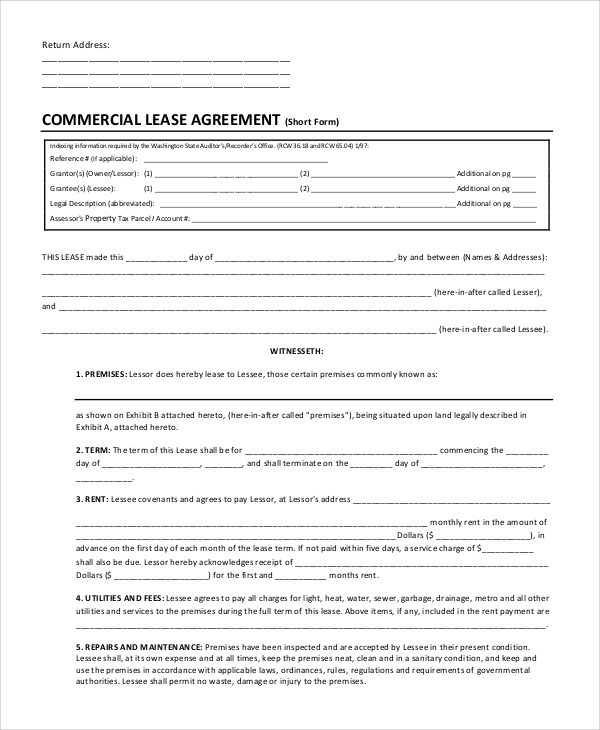 Our sample commercial lease agreements are free downloading material. You will get high-quality printouts from any printing device, be it an inkjet or LaserJet. Also, check our Sample Residential Lease Agreements contracts and prepare custom agreements within minutes.